Travel and Hospitality industry has become extremely competitive. Companies are striving to attain maximum mindshare to gain maximum wallet share of the customers. 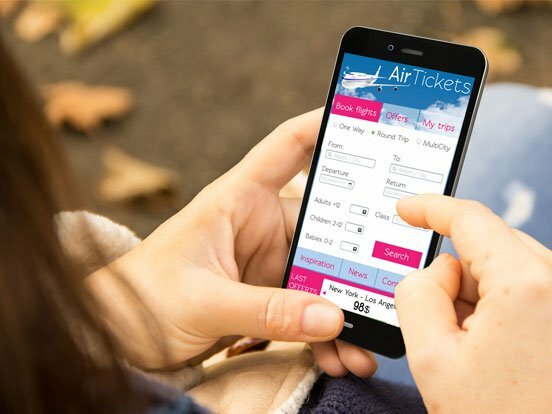 They have understood, to provide an unforgettable experience and interaction to the travellers visiting their application or website that eventually leads to sales, focus on UI and UX is paramount. IGT help travel brands define and execute the best UX strategy for your business by providing UI design services that advise, realize, empower and innovate. IGT adopts a human-centered, brand-centric design approach leveraging its top-notch capabilities to develop any website or mobile app. The emphasis is on getting a thoughtful user experience, moving from ease-of-use to delight-to-use. 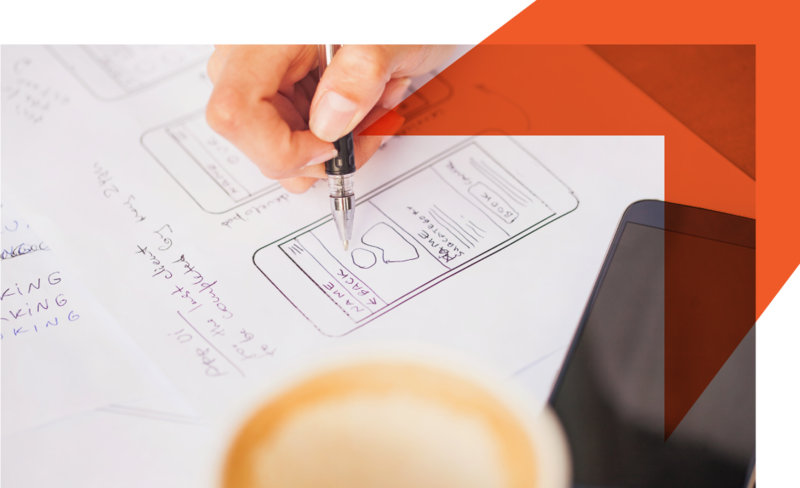 The team of skilled designers and developers follow a five step structured process to not only develop blueprints, wireframes, prototypes and mockups but also infuse life into designs. 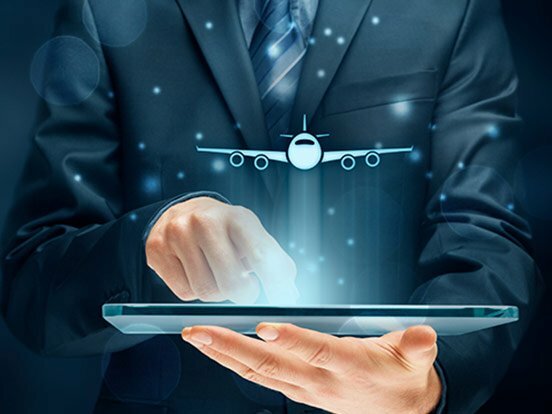 IGT provided application support and maintenance services with exceptional airline domain expertise to one of the leading US airline. It grew from a small team to become a ‘Trusted Partner’ for Core Technology group. 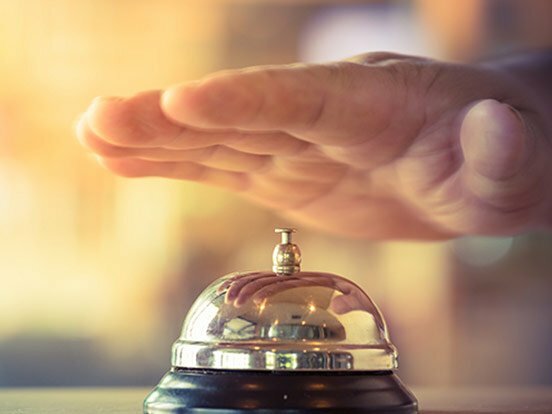 By starting with a pilot project on TPF in order to bring in cost optimization, IGT went on to become the "preferred partner" of a leading American multinational hospitality company.